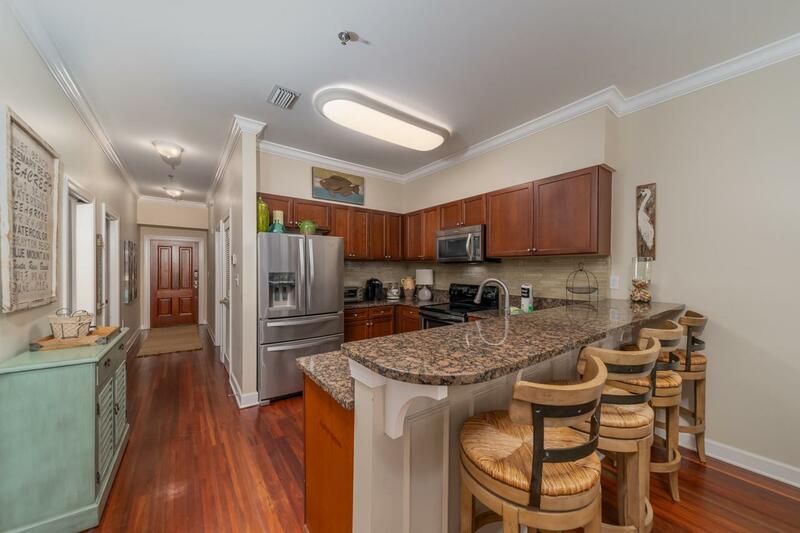 Beautifully furnished 3 bedroom condominium in the Villages of South Walton. 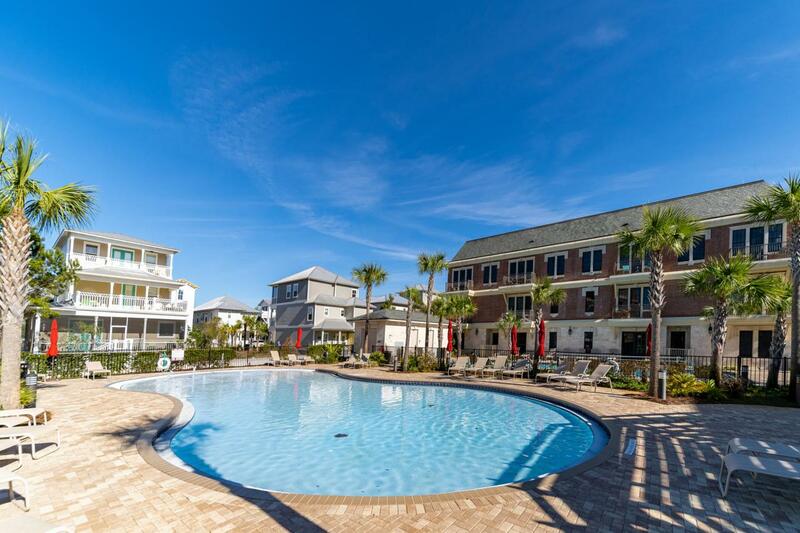 Conveniently located to restaurants and shops in Seacrest, Rosemary and Alys Beach. After a day in the sun, you will enjoy relaxing in the master retreat with a completely remodeled bath. 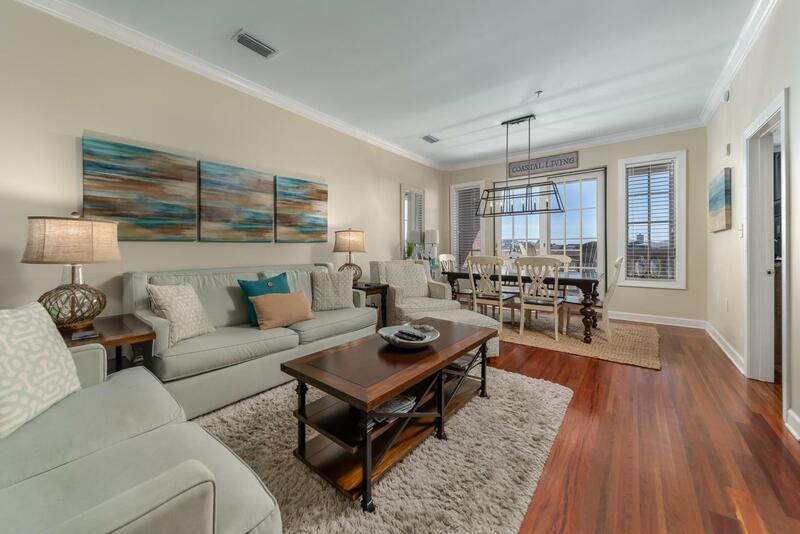 Property would make a wonderful second home or vacation rental.